Just a reminder that we are still looking for help with the HS Football Game Concessions on Friday, October 19 at Tiger Field. 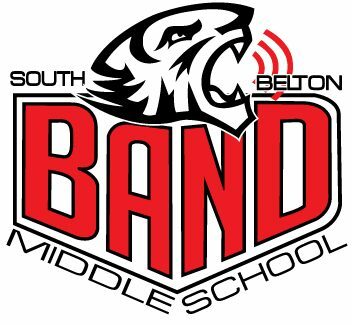 The Belton Band Boosters manage the concessions and provide much support to the middle school band programs. In turn, we want to give back by having our parents volunteer to help run the concessions at just one of these games. Please visit the following link to sign-up to help: tinyurl.com/y8wxfg8s and scroll down to Friday, October 19. The shifts vary in location and length of time, so you can select which job you want. Thank you for your consideration and volunteering of your time.